The only thing worse than a dirty pool is having to clean it yourself. 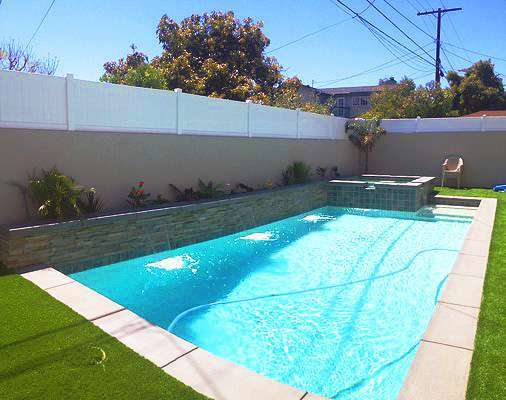 Let Paradise Pool and Spa — a premier pool cleaning company in Torrance—take the burden of your regular pool and spa maintenance so you can focus on enjoying it. We have proudly served the South Bay for over 30 years. 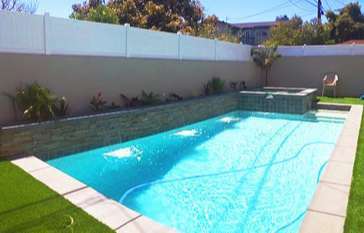 Our goal is to take away the maintenance responsibility of your pool, spa or aquatic feature so you can spend your time enjoying it. We are licensed by the LA County Health Department, which means we are extremely knowledgeable and capable and held to the highest standard. Our maintenance service includes service on all aquatic features for residential and commercial customers. Most customers have a one, two, or three days a week schedule with our maintenance team. 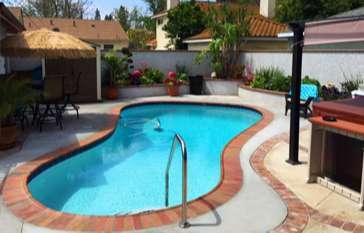 You can expect exceptional pool cleaning service from Paradise Pool and Spa. 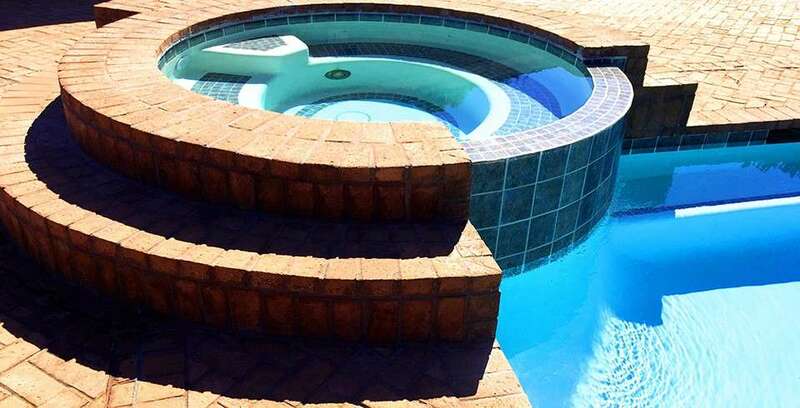 We are experienced in cleaning pools, spas, and an assortment of aquatic features. We have all of the best tools available to clean the floor, surface, and those difficult-to-get-to tile lines. We test, sanitize, and balance the chemistry of your pool or spa. This is the most important part of regular service. Bad chemistry doesn’t always show itself over night. Properly balanced pool chemistry is much more than just chlorine and acid. 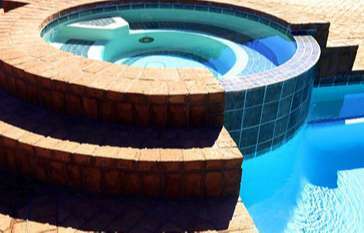 We perform a battery of tests when we service your pool to ensure the highest water quality. Our trained technician will check out all of the equipment—from clearing the baskets to checking the filter and service if necessary as well as inspect for anything out of the ordinary. 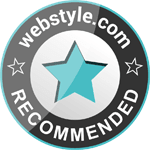 As part of our process, we report any potential issues to you. 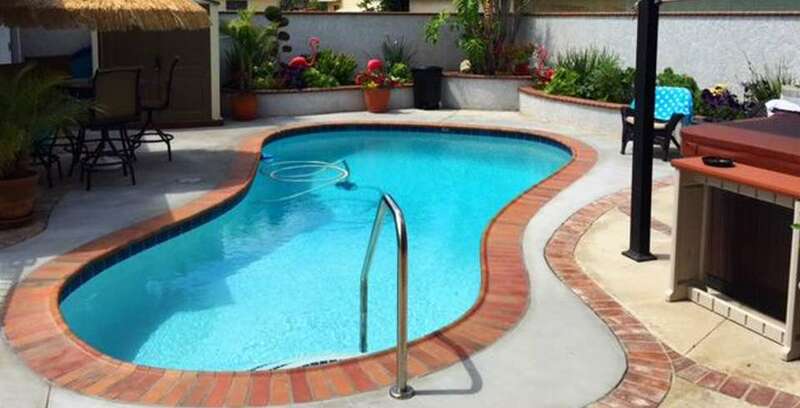 If you are in the South Bay area, get in touch with your new favorite pool experts today to schedule a consultation. Call us at (310) 370-2144 or fill out the form below.